Whatever business or job you do, at particular point of time you will run out of money too often specially when you need them in your crucial times. If you also fall in such category or you want to study on abroad or want to make a new home or business , a Loan from a bank plays a handy role. 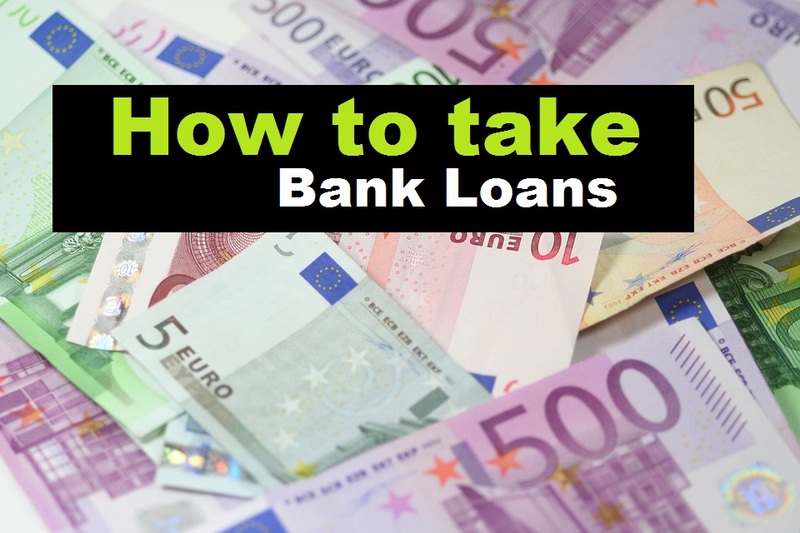 In this article we will discuss how you can take loans from banks and what are different types of loans and their rates. Each bank has their own criteria for Loans to offer the customers. However it is there opportunity to get more revenue from their customer. 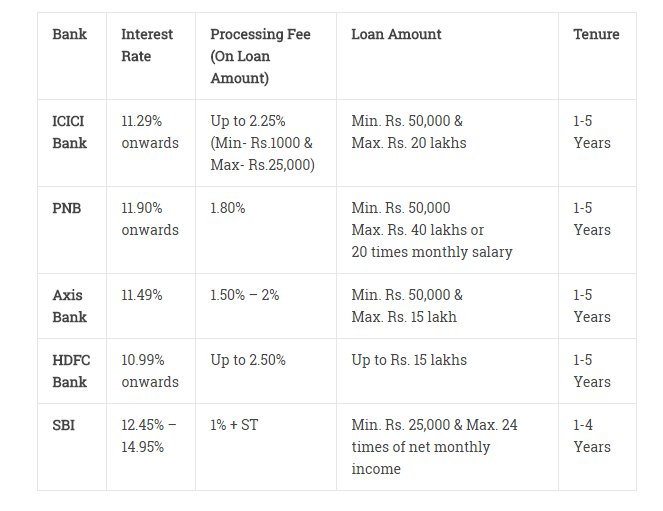 So before you go for a loan you must have understand various types of Bank Loans. Personal loan : This type of loan can be received for personal valid requirement such as for Marriage, or home based events, home repairing, tour or travelling etc. Interest rates are very high for personal loans. If you are credit card holder then the bank or the credit card companies are giving personal loans now a days. You have to repay them with some condition. Just you need to read their terms and condition carefully before finalize the loan amount. Home Loan : Home loans or also known as housing loans can be obtained from banks by giving them a reason like building a new home, buying an apartment , or repairing your home and also for buying homes surrounded by lands. Education Loan : This type of loan is similar to personal loans , i.e : the interest rates are high . But to repay the amount you will get some grace period before your EMI starts. That is your repayment will start after your education is over and you enter in the recruitment environment. Car Loan : You can take such loan to purchase a car or any vehicle. Now a days automobile companies also give car loans in much lower interest rates. Business Loan : If you want to start your own business or shop or any private thing then you can apply for business loan. But remember that the interest rate of business rate is really high. Now we have collected the below list from this source and in that list you will get the interest rates of 5 different banks in the context of Personal Loans. Note : The above information can be updated by the respected organisation any time. Hence we are not responsible for inaccurate information. Kaisa type kaa business karna chahte ho ? You can visit nearest bank….and discuss with the manager. You can go for a Business Loan…contact your nearest bank.